AiPT! 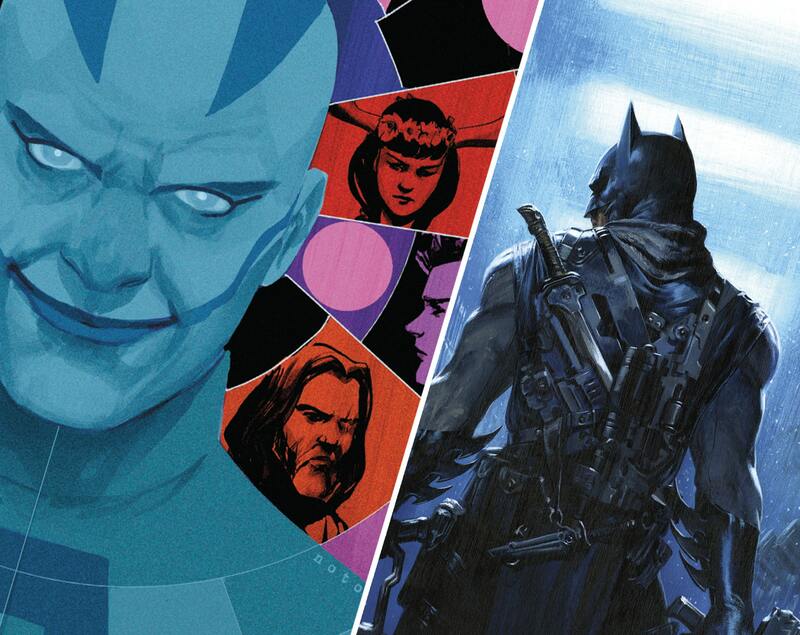 Comics Podcast Ep 11: Scott Snyder talks comics projects – plus X-Men Monday news – AiPT! Scott Snyder talks comics projects – plus X-Men Monday news! This week we feature an exclusive interview with Scott Snyder. We pick Scott’s brain about the recent success and stories in Justice League, look ahead to DC Comics stories, discuss his various creator-owned work coming out this year, discuss his career and how it matches up with the Odyssey, and so much more. Prior to that Chris and Dave break down the biggest comics news of the week which includes Mike Deodato Jr. leaving Marvel, IDW CEO stepping down, the worldwide Bat-Signal celebrations for Batman Day, and Dark Horse Comics producing The Orville comic book series.